Greetings Space Cadets, here are some pictures of my Mario Kart 8 Limited Edition with Blue Shell Figurine for the Wii U. 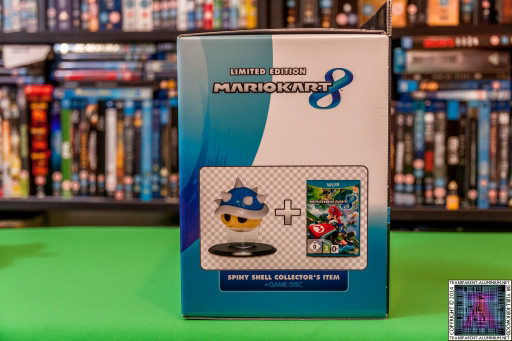 Here it is the unboxing of the Mario Kart 8 Limited Edition with Blue Shell Figurine for the Wii U (say that 18 times fast). 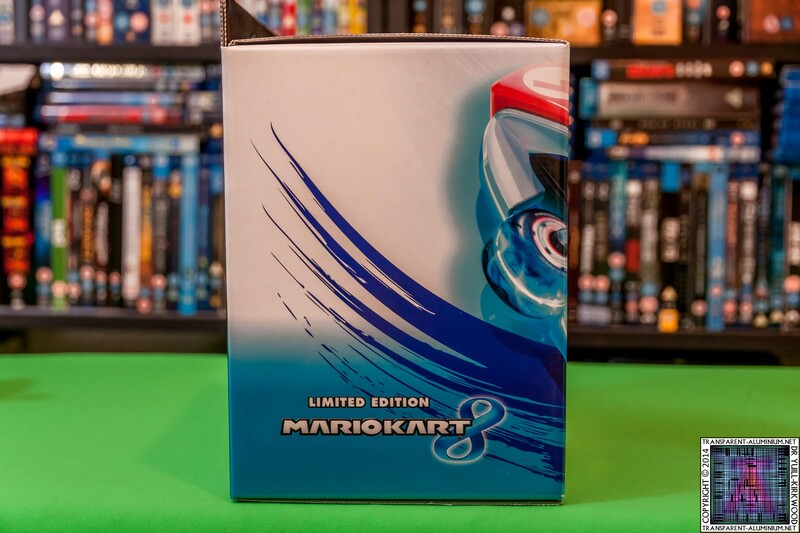 Mario Kart 8 Limited Edition with Blue Shell Figurine. 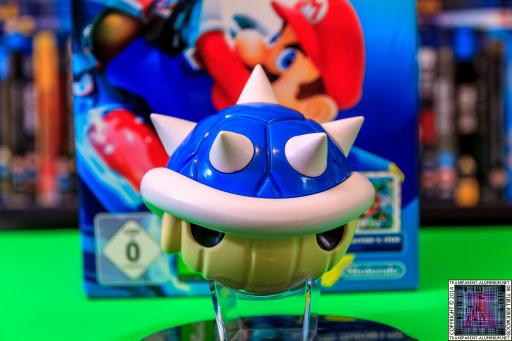 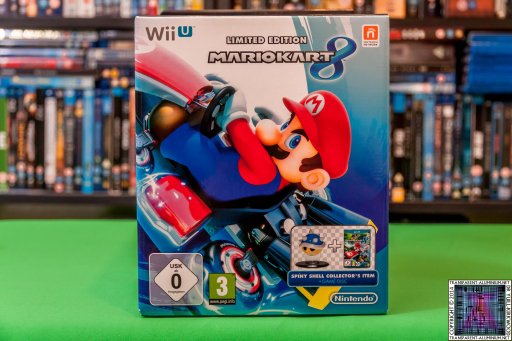 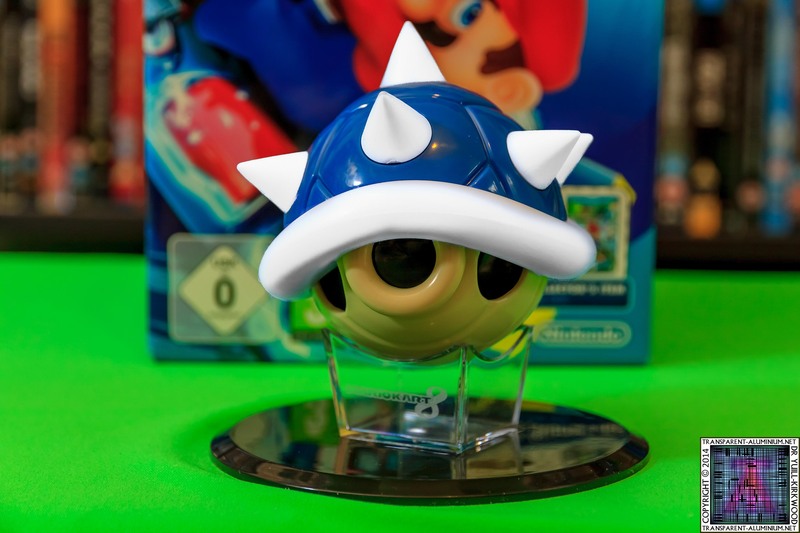 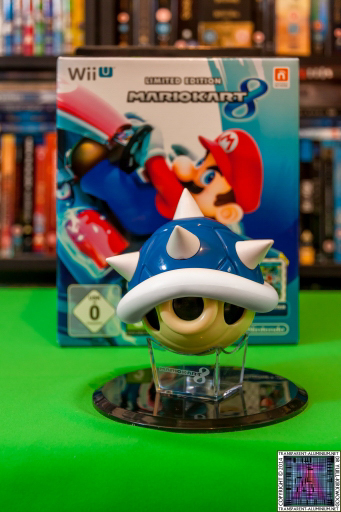 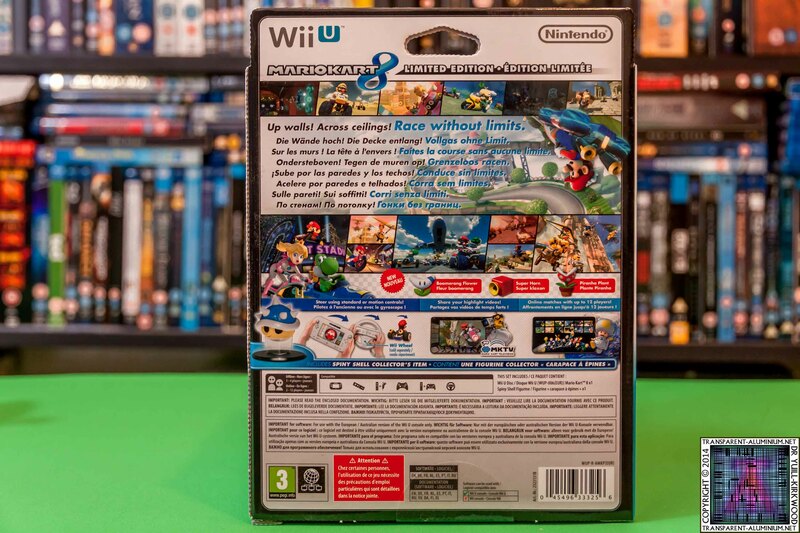 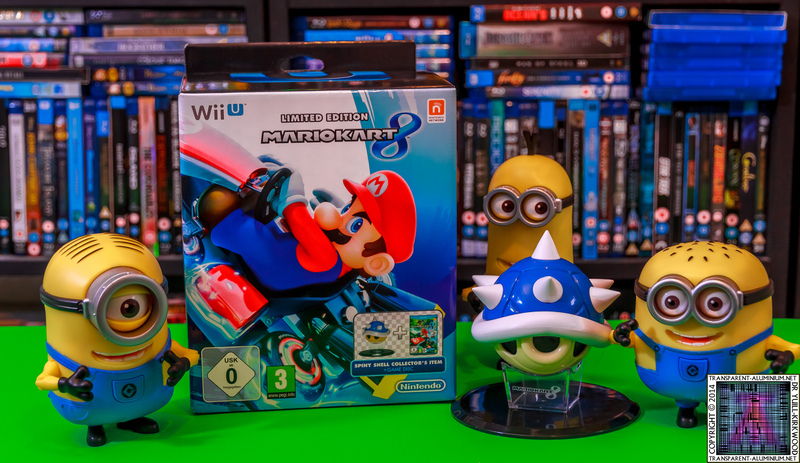 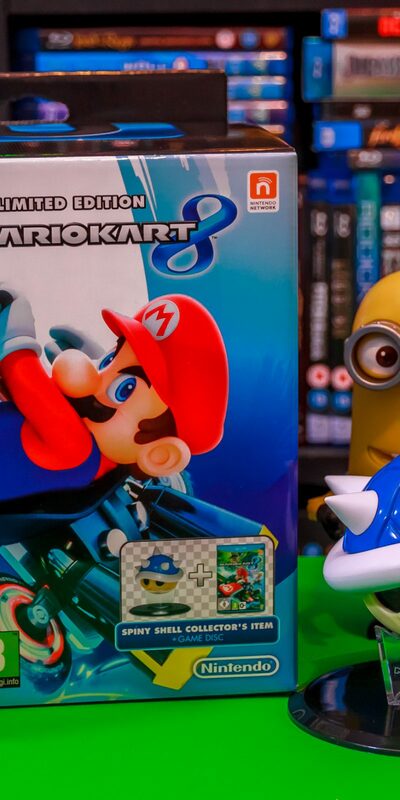 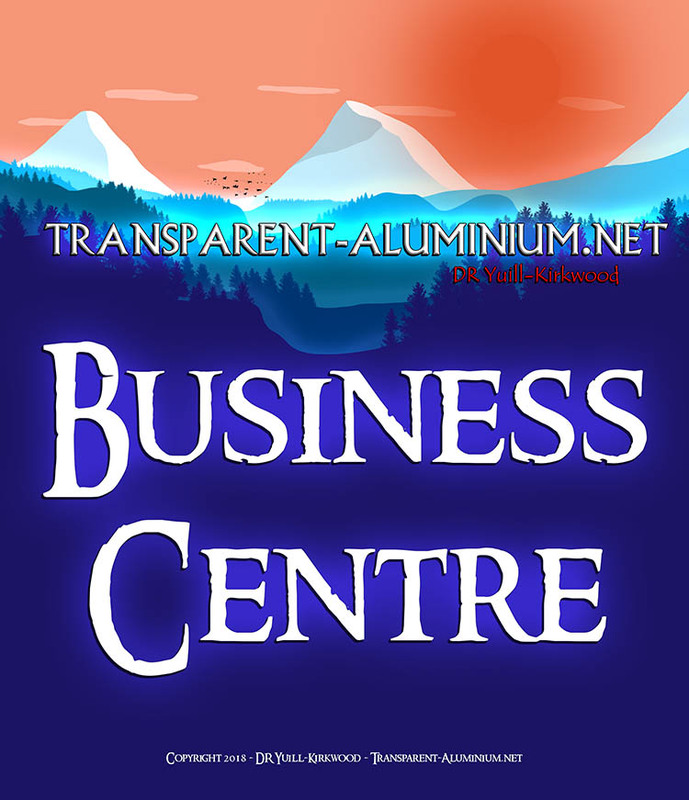 Mario Kart 8 Limited Edition with Blue Shell Figurine Reviewed by DR Ravenholm on July 21, 2014 .